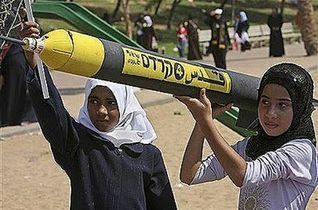 There are only two possible explanations for the anti-Semitic statements, tweets, demonstrations, and promulgations of the past few weeks after Israel began defending herself from the onslaught of missiles from the Hamas-held Gaza Strip; sheer ignorance or blatant racism. In some cases it could perhaps be a combination of both. 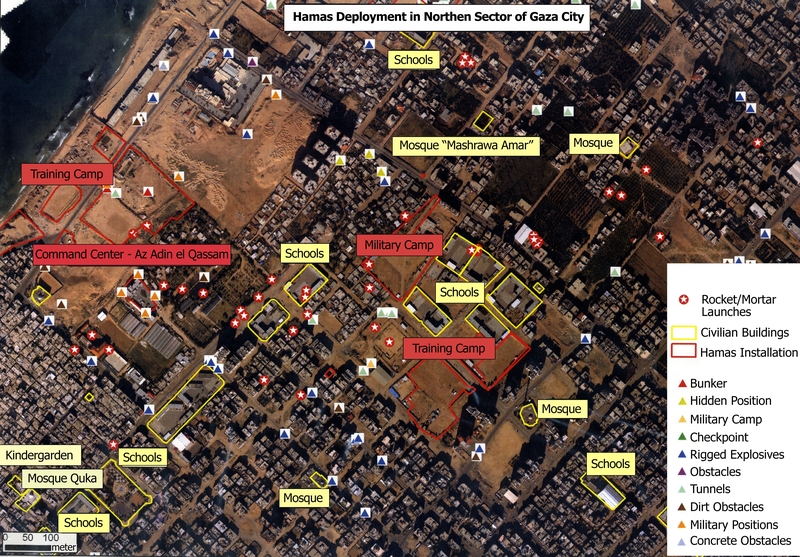 Much of the culpability for the biased representation of the conflict in Gaza rests directly on the shoulders of the mainstream media who should know better. The rationalized justification for the latest attacks on Israel traces back to an incident in June when three Israeli teenaged seminary students (one of whom was an American) were kidnapped, and subsequently killed, while hitchhiking in the West Bank. They disappeared on June 12 and their bodies were discovered eighteen days later in a field near Hebron. 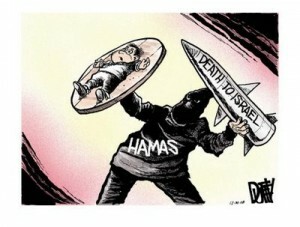 Hamas was blamed for the abductions and murders, and the night the bodies were discovered, the terrorist group began launching missiles into the heart of Israel. 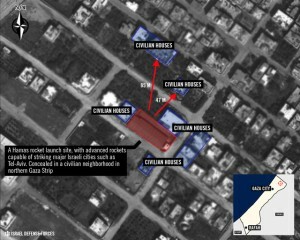 Nearly 1,000 missiles have been launched by Hamas against Israel since that fateful night, and Israel has responded by destroying the tunnels used by Hamas to infiltrate Israel, and by targeting the group’s missile and munitions storage sites, which are often strategically placed in schools, hospitals, mosques, and residential areas. 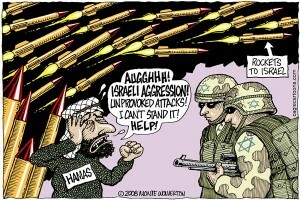 Clearly, Israel is fighting for her very existence, and fighting back against those who attack her. Self-defense is a natural human right, and the first responsibility of a nation to protect its citizenry. 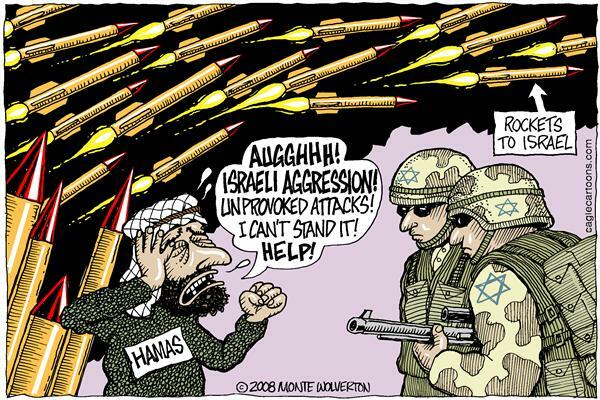 Yet in spite of these verities, Israelis are vilified for fighting back and refusing to turn the other cheek. Mia Farrow has been posting pro-Palestinian comments over the past several days on Twitter, including, “What is Israel’s long-term plan for Gaza? They can’t kill everyone.” Madonna posted a photo with the comment, “These flowers are like the innocent children of GAZA! 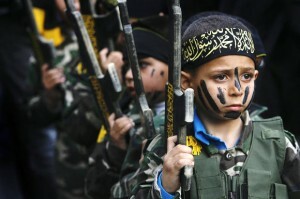 Who has a right to destroy them? No One!!!! CEASE FIRE!” Dozens of celebrities have been vocal in their anti-Israeli denunciations. There have been a few notable exceptions. Across the pond it has been even more strident, as typified by a letter from Spanish actor Javier Bardem that was published in a Barcelona paper last week. Bardem wrote, “This is a war of occupation and extermination against a whole people without means, confined to a miniscule territory without water and where hospitals, ambulances, and children are targeted and presumed to be terrorists.” A hundred Spanish celebrities, including Academy Award winners Penelope Cruz and Pedro Almodovar, endorsed the letter. Anti-Semitic demonstrations have dominated European news, coinciding with the anti-Israel public posturing of so many from the high-profile glitz and glamour crowd. One major newspaper has printed over twenty articles on the current iteration of the Gaza conflict. 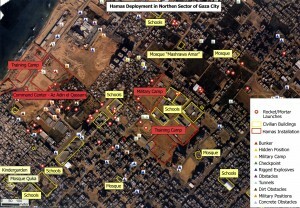 But in all of their stories, not one mention has been made of the documented immoral placement of Hamas missile launchers and munitions in residential areas, schools, mosques and hospitals. Sometimes media bias is more blatantly evidenced by omission, than by commission. Last year the Anti-Defamation League conducted its largest-ever worldwide survey of anti-Semitic attitudes. 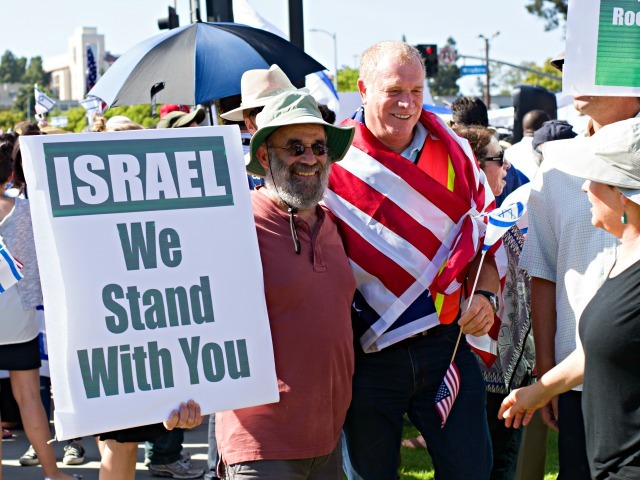 They polled 53,000 people in 102 countries, representing nearly 87% of the world’s population, and found 26% of the world is anti-Semitic. It’s difficult to come to grips with such blatant racism in this day and age when it is so pervasively denounced. Particularly inscrutable is the racism of the effete celebrity crowd and self-professed politically correct media personalities. 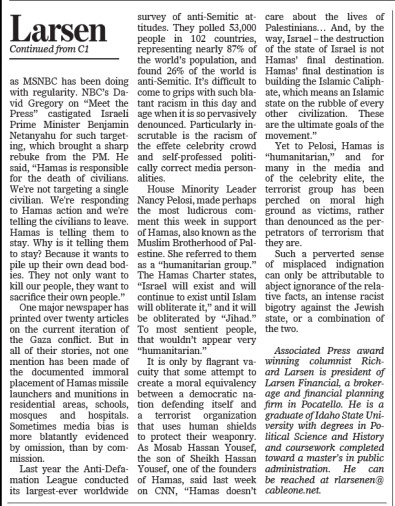 Yet to Pelosi, Hamas is “humanitarian,” and for many in the media and of the celebrity elite, the terrorist group has been perched on moral high ground as victims, rather than denounced as the perpetrators of terrorism that they are. Such a perverted sense of misplaced indignation can only be attributable to abject ignorance of the relative facts, an intense racist bigotry against the Jewish state, or a combination of the two. Associated Press award winning columnist Richard Larsen is President of Larsen Financial, a brokerage and financial planning firm in Pocatello, Idaho and is a graduate of Idaho State University with degrees in Political Science and History and coursework completed toward a Master’s in Public Administration. He can be reached at rlarsenen@cableone.net.